Saskatchewan’s first and largest sensory deprivation tank center is now open in Regina. Floatation reduces stress promotes deep rest and profound relaxation. Quietly floating, suspended weightless in a solution of water and 800 pounds of epsom salts, all physical tensions associated with gravity ceases. 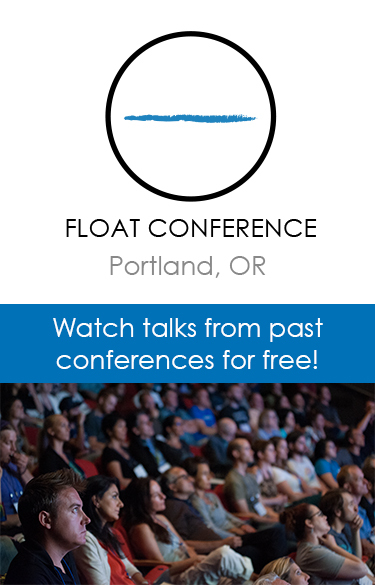 Floating provides a unique meditative space ideal for recognizing states of tranquility. 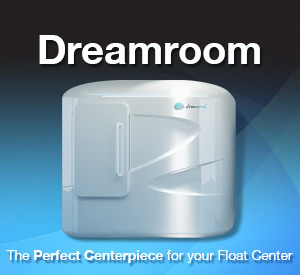 Call Float Now YQR at (306) 347-0669 or stop by to set up your first float in Regina.